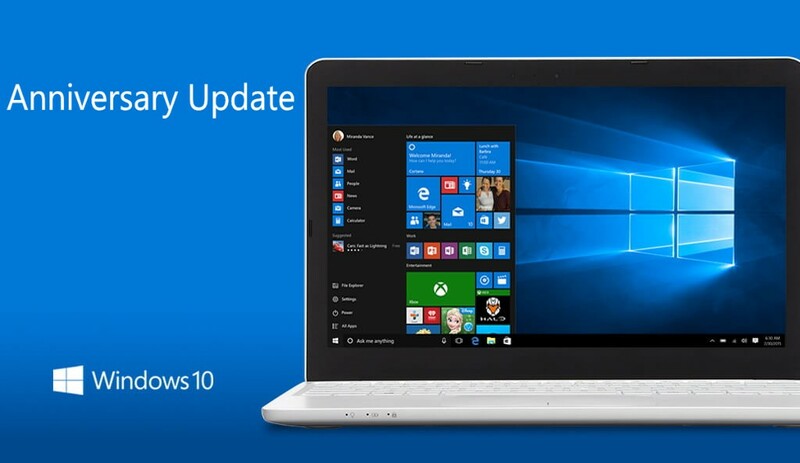 A new cumulative update KB3194798 build 14393.321 released for Windows 10 users. The latest cumulative update KB3194798 is now available for Windows 10 1607 Anniversary Update build users. The latest build will update PC build 14393.222 to build 14393.321 and mobile build 10.0.14393.321. Previously, Microsoft released update 14393.222 for AU users. Many users reported about the update issue with the update. The company acknowledged the problem and released a fix for build 14393.222.